If the Buffalo Bills are going to advance past Wild Card Weekend, then LeSean McCoy will need to be a part of the game plan. Thankfully for them, it appears McCoy’s ankle injury, which required him to be carted off the field, might not keep him out of the action Sunday against the Jacksonville Jaguars. Speaking with media Monday, head coach Sean McDermott said McCoy has a “chance” to play this weekend and said they received “good news” when McCoy’s X-rays came back negative, per ESPN’s Mike Rodak. However, he would not confirm that McCoy sprained his ankle, which is hardly surprising given the secretive nature of coaches. 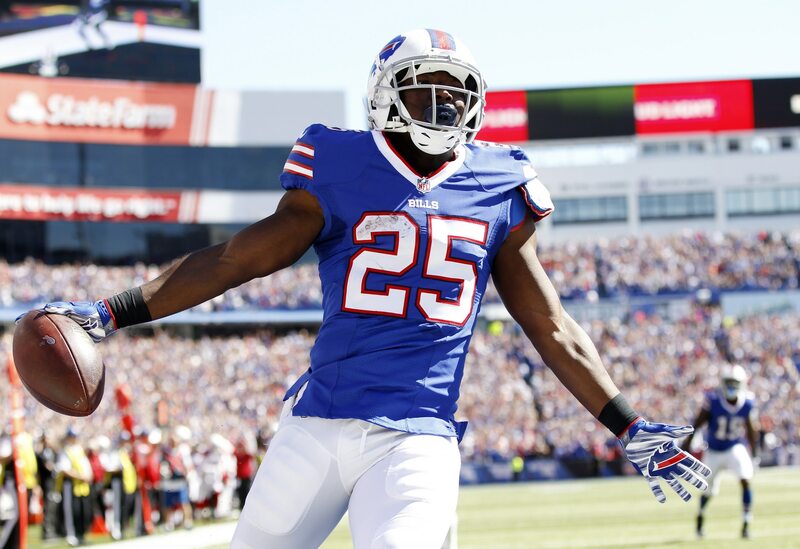 McCoy is not only the best offensive player on Buffalo’s roster but probably the best overall player on the team. He totaled 1,586 yards and eight touchdowns this past season, showing he still has plenty of gas left in the tank at the age of 29. However, we have to believe that, even if McCoy plays Sunday, it will be a minor miracle if he’s able to make the kinds of cuts he’s know for. He’s a gamer, however, and will certainly do whatever he can to be there for his teammates and franchise.